​​Shalisse's passion for dancing started when she was 3 years old, watching Solid Gold Dancers on TV. She has studied with Marcus Bugler, Taylor Bradley and Shelby Ray, studying Ballet, Pointe, Jazz and Hip Hop. Shalisse has also studied under Master Teachers, such as: Wayne Sleep, Angela D’Valda Sirico, Steve Sirico, Simone DePaolo, Liz Imperio and Tony Dovolani. She also danced competitively in ballroom: Standard and Rhythm styles. ​Having the desire to share her love of dance with others, Shalisse is now the proud owner and director of Sole Intensity Dance Academy located in Aliante, North Las Vegas. While living in San Antonio, she had the opportunity to perform in front of thousands of people at Sea World Parks and Entertainment as part of the "Jack is Back" show. She also was a guest performer with San Antonio Dance Umbrella where she performed often. Liz loves to share her love of dance and has been doing so through teaching for the last 7 years. She has a strong passion for the success of her students, and loves to watch them grow each week. Samnatha "Sam" O'Connell began formal training in all dance forms with the Arlington Heights Park District at the age of five. As a lifelong violinist, the heavy reliance on rhythm-making swayed Sam to develop an affinity for tap. Her tap dance training took off in her teens, studying under Sarah Mason and Mark Yonally at McDonald Dance Academy in Arlington Heights, IL. At Northwestern University, Sam was a five-year member of the school’s premier student tap dance company, TONIK Tap. 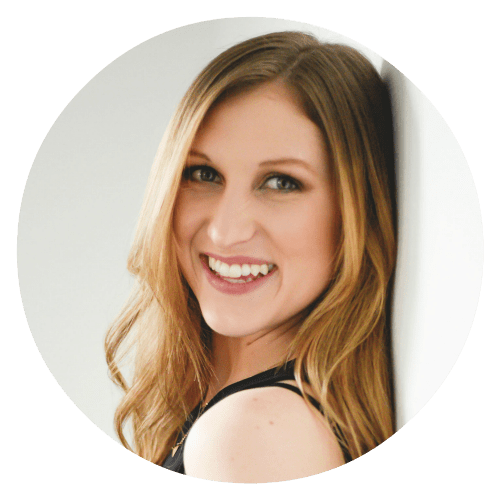 She led the company as artistic director her senior year, directing and choreographing multiple performances on campus, including TONIK Turns Ten, a reunion performance featuring choreography from alumni. Upon graduation in 2011, Sam had the opportunity to perform professionally as a dancer and a musician with Chicago Tap Theatre, a Chicago-based company that promotes tap dance through story-based shows and live music. 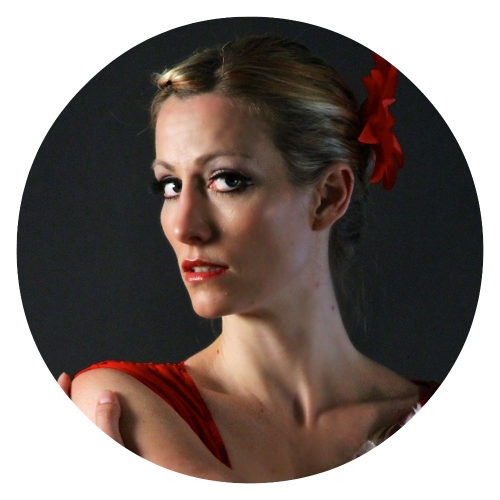 With CTT, she has performed on major Chicago stages as well as nationally in New York City; St. Louis, MO; and Chickasha, OK. Sam has performed works choreographed by Mark Yonally, Brenda Bufalino, and Max Pollak. Now based in Las Vegas, she has joined the community of tap through the Las Vegas Tap Festival. In 2017, she performed for the ArtLIVE! Gala at the Smith Center; on CW Las Vegas Channel 3 News; for Super Summer Theatre’s Annual Gala; and for the Las Vegas Tap Festival Showcase alongside Victoria Jones, Megan McBride, Sean and John Scott, Tony Coppola, and Jason Kalish. ​When not dancing, you can find Sam at the Auditory Cognitive Neuroscience Lab at UNLV where she is studying to understand how musical groove can enhance motor system activation. She's anticipated to graduate in 2020 with a Ph.D. in Experimental Psychology. Sha-Brale started dancing at the age of 10 by joining a local dance team. She began her technical training on the Eldorado High School's dance team. She continued on to college at The American Musical and Dramatic Academy as a Dance Theatre major in Los Angeles, CA. In 2012, she moved back to Las Vegas to coach a middle school dance team and a youth football cheer team. Sha-Brale has also performed at local events, as well as Broadway shows such as "The Dreamgirls" and "The Wiz." Julia Zentmyer started dancing as a young child. Originally from Michigan, her family moved to Flagstaff, Arizona where she studied ballet and jazz. As a teenager, she to moved to NYC where she attended the prestigious Joffrey Ballet School as a scholarship student. She studied ballet and character styles of dance. Julia later studied with well-known NYC ballet teacher Finis Jhung. Julia danced professionally in Japan with The Las Vegas Dancer. Later, she attended the University of Nevada Las Vegas and earned a master’s degree in Early Childhood Education. Julia enjoys teaching children and sharing her love of dance.